Always do your best to make the crate a positive experience. Never use the crate as a punishment. You want your dog to see his crate as somewhere safe. 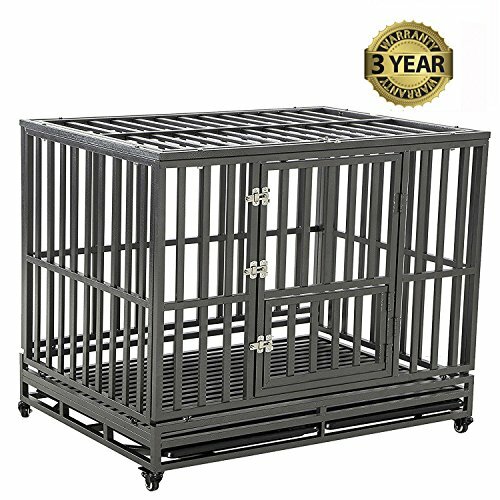 When you first use the crate be prepared for your puppy or dog to make a fuss. Your dog will get used to his crate even though to begin with he will cry and howl but have patience because crate training your dog is the right decision. Give your dog lot of treats when he goes into his crate and he will eventually go in on his own accord. As with any kind of dog training take it slowly as you do not want your dog or puppy to feel uncomfortable.